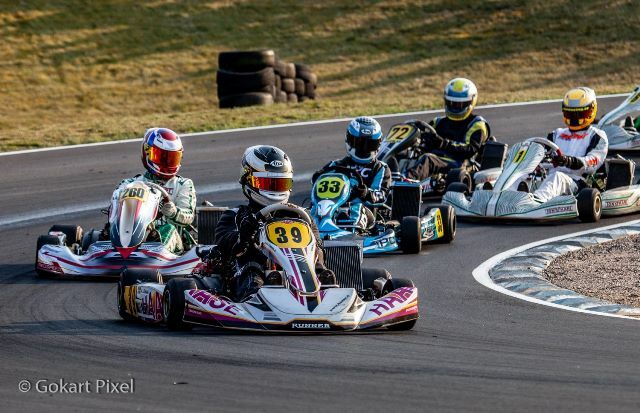 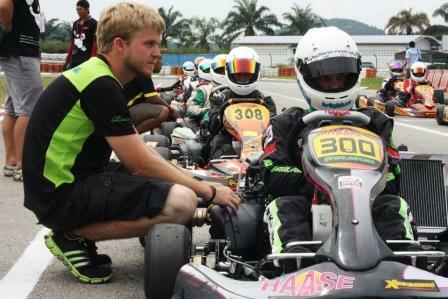 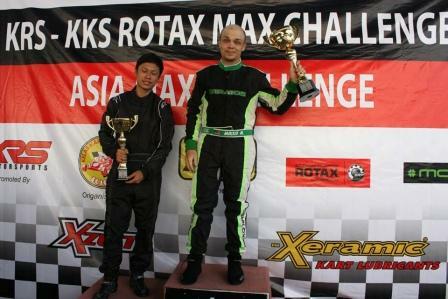 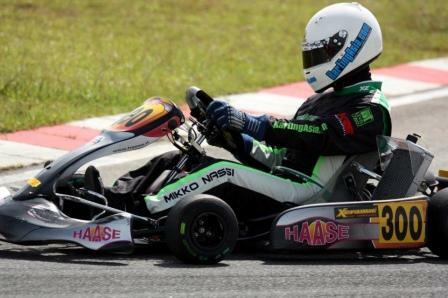 Last weekend, July 14/15 2012, was Round 4 of the Rotax Max Challenge Asia and Malaysia held at the Sepang International Kart Circuit in Malaysia. 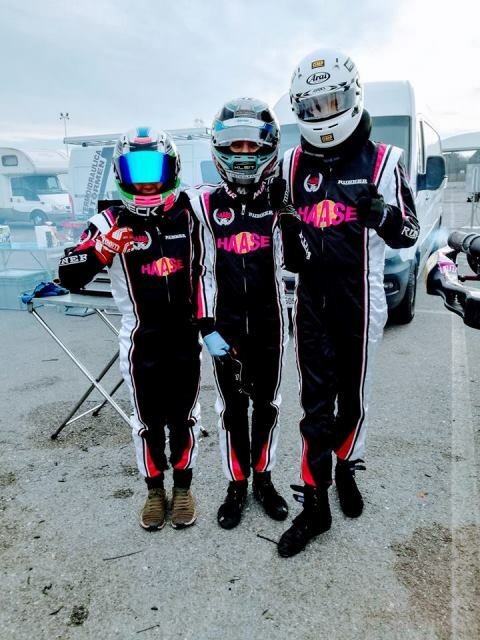 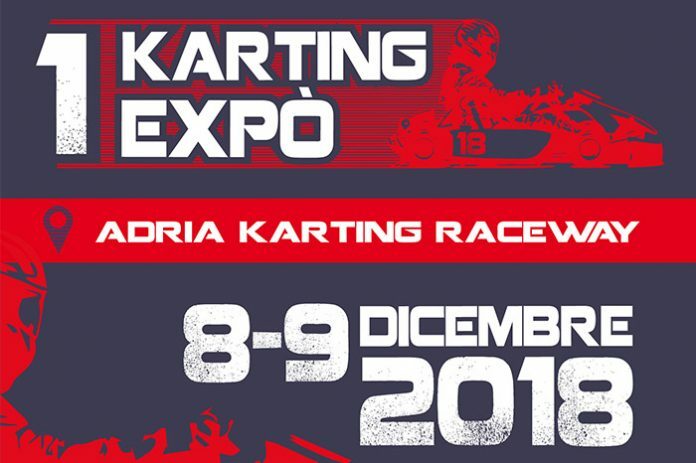 Stratos Motorsport DD2 driver Mikko Nassi was on pole in the qualifying on his new Haase-Edox chassis and the team was delighted with his first place in the pre-final. 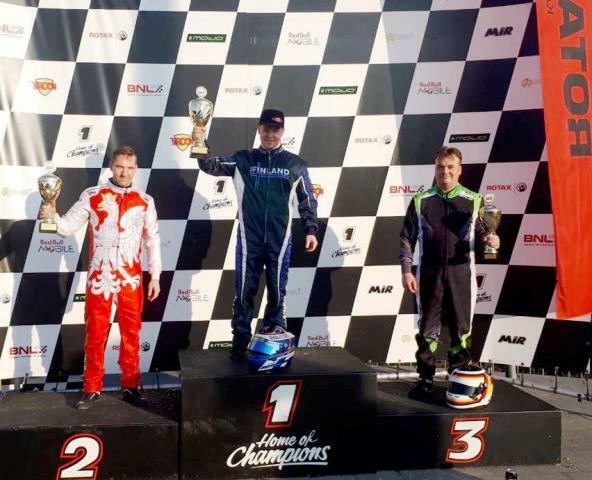 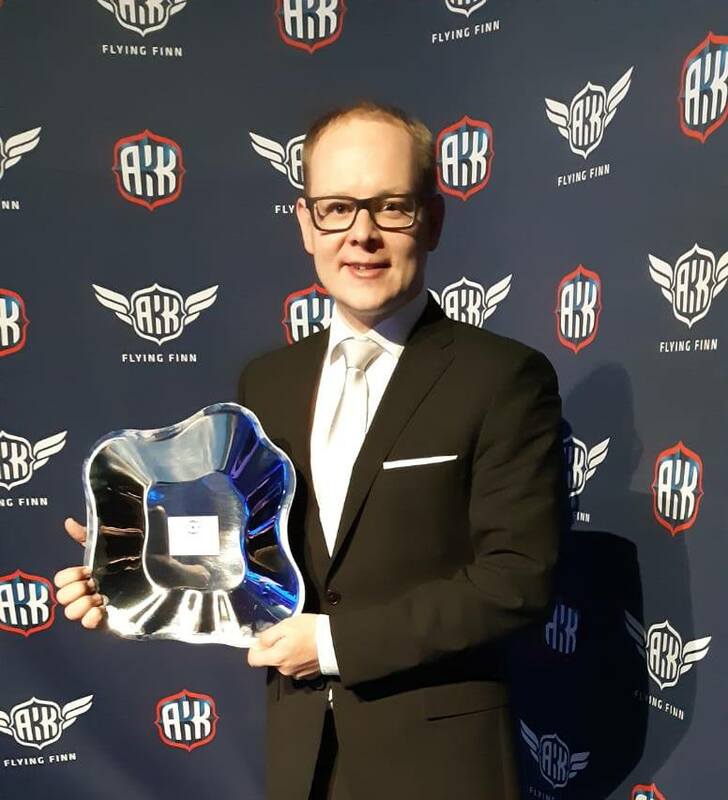 In the DD2 final, after a battle at the front, Mikko finished second overall (second in the Asia standings, and first in the Malaysian standings) – a good finish for him.